Funeral service for Claire Knight, age 94, of Brashear, will be held at 2:00 p.m. Thursday, January 31, 2019 at Murray-Orwosky Funeral Chapel with Jeff Jackson officiating. 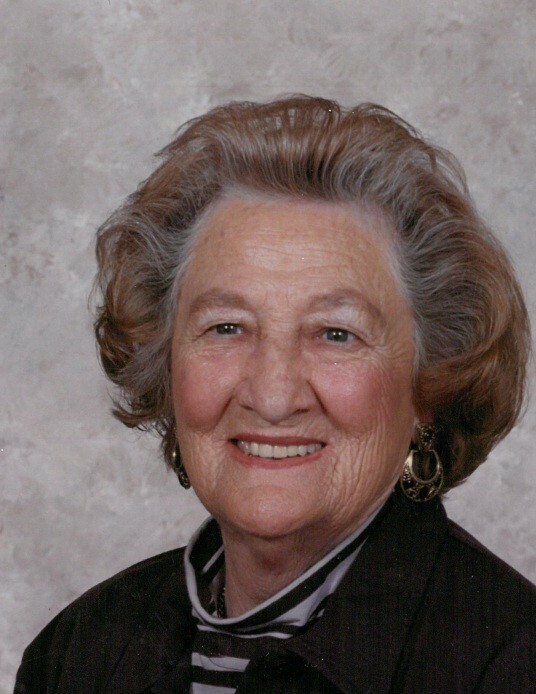 Mrs. Knight passed away on Friday, January 25, 2019 at Wesley Oaks in Sulphur Springs. Doug Knight, Chris Larkin, Julian Larkin, Connor Larkin, Randy Williams and Johnny Burns will serve as pallbearers. Visitation will be held one hour prior to the service. Private interment for family will follow at Greenview Cemetery. Claire was born March 13, 1924 in Manchester, NH. She married Harold W. Knight April 4, 1941. Claire was a homemaker and member of First Presbyterian Church in Sulphur Springs. Claire is survived by her sons, Spencer T. Knight and David W. Knight and Spencer’s wife, Glenda. Grandchildren are Angelia Larkin, Doug Knight, Matthew Knight, Kristin Young and Kathryn (Katy) Knight. Great grandchildren are Julian Larkin, Connor Larkin, Campbell Knight and Campbell’s baby brother due in March. Claire was preceded in death by her husband Harold, parents, Cora and Joseph Michaud and five brothers and sisters.